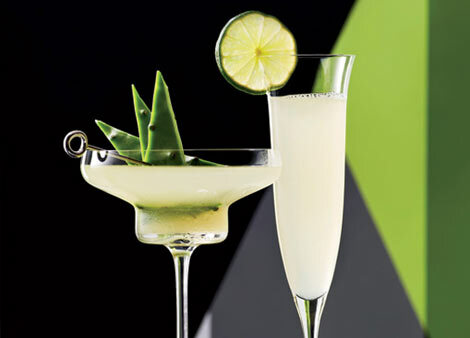 The most important holiday of the year, aka National Margarita Day, is February 22 and almost here! We know you’ve already started perfecting your Margarita mixing abilities; what we’re here to provide is essential Margarita history and facts, which you can impress your friends with while you’re all out sipping Margs. Read up on the frosty, citrusy cocktail below. It is believed that the original Margarita was invented in 1948 in Aculpulco by socialite Margarita Sames. 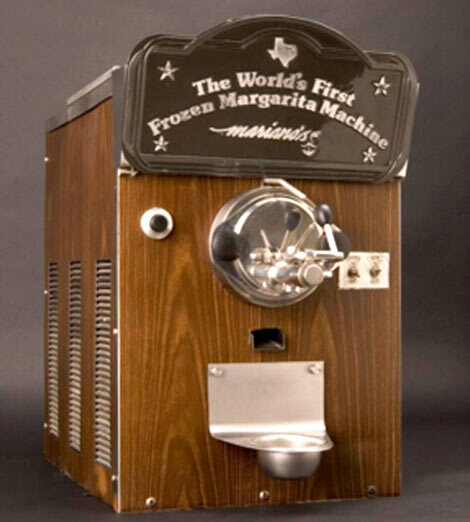 The first frozen margarita machine was invented by a high school drop-out named Mariano Martinez in 1971. According to mixologist Dale DeGroff, a drink very similar to the Margarita, called the Tequila Daisy, was served at Tijuana’s Agua Caliente racetrack in the 1920s. The U.S. is the number one tequila market—larger and more important than Mexico. 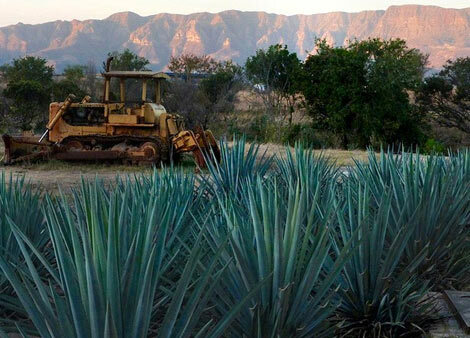 All tequila must be made from the blue agave plant. The South accounts for the majority (34.9%) of the nation’s margarita sales.